First up, it seems that Google Play gift cards are now available in Malaysia. They could have already launched or could be coming soon — it's impossible to tell because I can't find news about this, just two updated support pages that have just added Malaysia. According to one, gift cards in Malaysia will be available in three sums, RM50, RM100, RM200, and the other says they can be used for apps, books, movies, and Newsstand. The maximum limit one can have on their account it RM 2,999. You should be able to grab these cards here, and the terms and conditions are outlined here. Update: It looks like Play Store gift cards are now available in 7-Eleven in Malaysia. 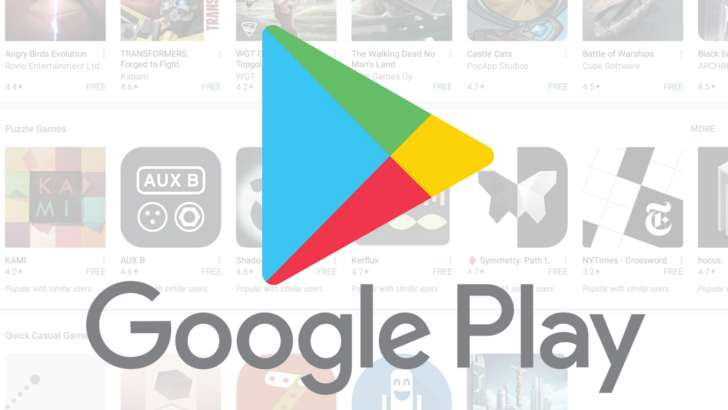 Second, developers in three countries can now register for a Merchant account on Google Play, thus allowing them to sell paid apps, games, and IAPs. One of these is Myanmar, which is completely new — developers from the country couldn't even publish free apps before. Now they can sign up and get paid in USD. The other two are Slovenia, with payments in Euro, and Uruguay, where they get paid in Uruguayan Peso. This is a healthy step for everyone, as it allows developers to monetize their content and should ultimately provide users with high-quality local content. If you're an Android user in any of these four countries, congrats to you. It looks like you'll soon have more options to get apps, games, and other content on Google Play.